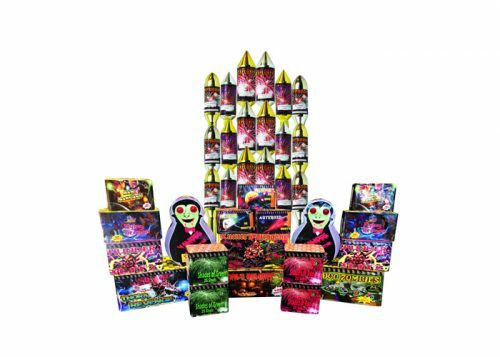 Superb selection of large rockets, buy 9 get 9 FREE!!! so you get 18 rockets in total all for just £160. 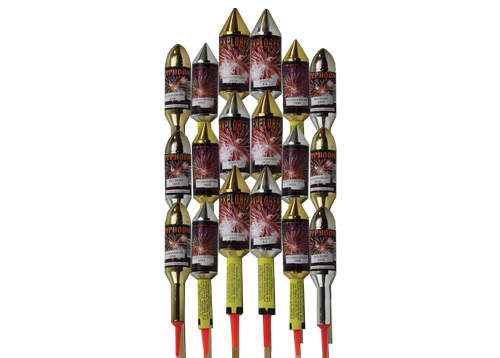 HUGE high performance rockets all packaged in PYROMESH so these are powerful…….